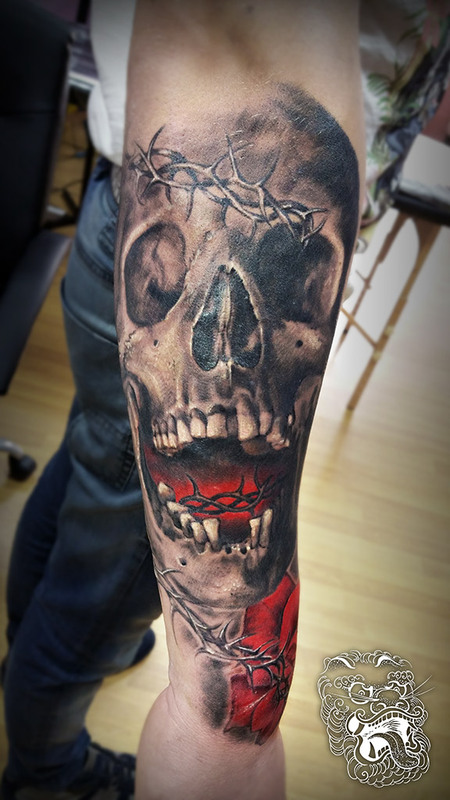 Skull tattoos — Malan - Top Realism Tattoo Artist working from Germany, Neuwied. 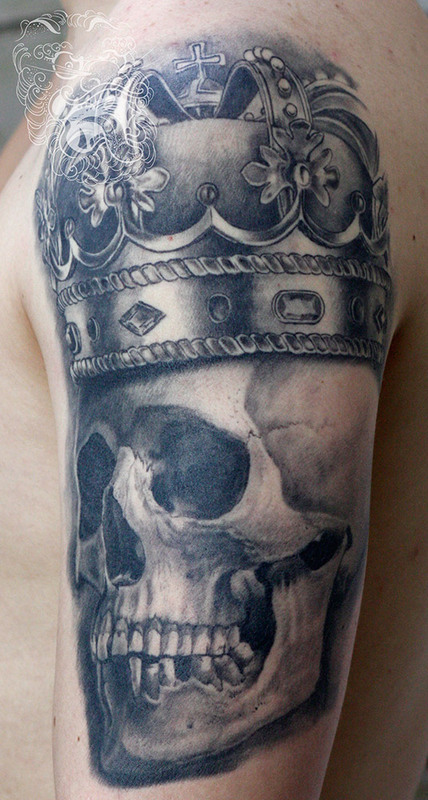 Core for tattooing. Death and scary. Often combined with other motives to bring more interest.